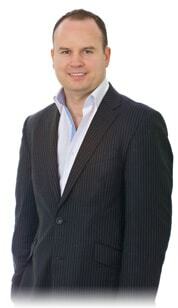 See our client’s hypnotherapy success story video testimonials below! Would you like to overcome Anxiety, Panic Attacks,Trauma, Stress, Depression, Fears or Phobias quickly and effectively? Would you like to be Slim, Healthy and Thin without dieting ever again? 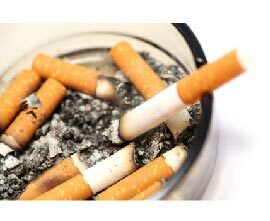 Would you like you like to Stop Smoking in One Hypnosis Session ? Would you like to feel more Confident, Resilient and Happier within Yourself? Would you like to develop a Wealthier Mindset to Help You Achieve Your Career and Financial Goals? 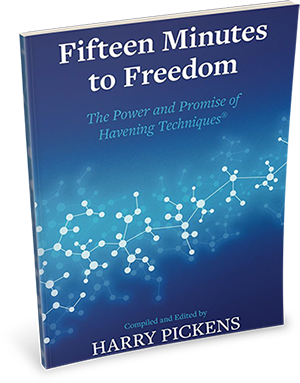 Would you like to improve your Intelligence, Creativity, Memory, Concentration & Focus? 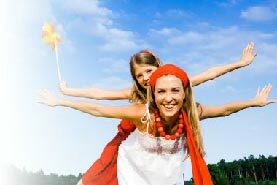 Would you like to Create & Achieve a Better Quality Life? Stephen Travers guest interview on the Elaine TV show. My name is Stephen Travers Psych D MICHP /ADHP and I would like to welcome you to my hypnotherapy Dublin, NLP, Havening Techniques and hypnosis services website. 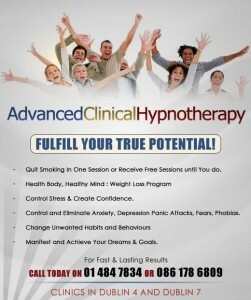 You have more than likely heard of hypnotherapy before, but you may not have heard of Advanced Clinical Hypnotherapy.The difference is in our clinics we apply the latest neuroscientific based leading edge psychological methods with hypnosis for the aim of producing excellent results for you. I personally train, present and work alongside other leaders & health professionals in the fields of hypnotherapy, neuroscience and personal development, such as the renowned American, New York medical Doctor Ronald Ruden & hypnotherapist Paul McKenna. When you attend one of our hypnotherapy Dublin clinics you can be assured you will receive the most modern, highly effective psychological treatments available in the world today. We are very proud of the fast, lasting, positive results we achieve for our clients on a range of issues. 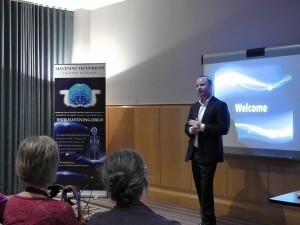 I also teach and certify other therapists & health professionals in the new groundbreaking neuro scientific therapy, known as the Havening Techniques. This breakthrough therapy quickly & successfully treats anxiety, panic attacks, post-traumatic stress, phobias, trauma, & addictive behaviours. 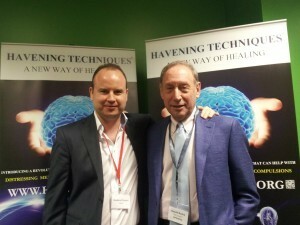 I am an International Certified Havening Techniques® Trainer & enjoy doing presentations and training’s in Ireland & abroad each year in this extraordinary therapy. I am also Deputy Head of UK & Europe for Havening. Went to Stephen a number of years ago for hypnosis and decided to go back more recently and try the Havening technique. I cannot put in words how powerful this technique is, it was like years of what would be painful slow therapy dealt with in one visit. 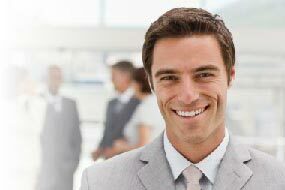 I am highly experienced, knowledgeable and skilled in using leading edge psychological methods with hypnosis to help you quickly and effectively overcome problems & challenges. From your first session our intention is that you leave with more freedom & confidence to live a a happier, healthier, fulfilling life. 01 484 7834 or 086 178 6809 for a complimentary confidential phone consultation. 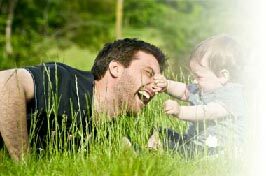 Professional testimonials, opinions & endorsements for Stephen Travers Advanced Hypnotherapy Dublin. Stephen Travers is one of only a handful of International Havening Techniques Practitioners that has earned this prestigious position of Trainer. Havening in combination with hypnosis is one of the most powerful healing tools available today. It is my privilege to work side by side with such a skilled healer and leader in this emerging field. Doctor Steven J. Ruden, Director of Education of the Havening Techniques. Doctor. Joe Keaney D.Psych, D.H., PhD. I’ve met Stephen Travers on multiple occasions and can happily confirm he’s not only a true professional with a wide array of skills at his disposal, but also full of empathy and creativity. As far as coaches or therapists go, the perfect package. I’m more than happy to refer clients from Ireland on to him, trusting they will get exactly the kind of treatment or training they need. For Fast, Lasting, Positive Results! 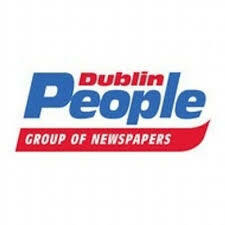 Clinics in Dublin 7 & Dublin 4. Evening & weekend appointments on Saturday are also available. with your name & number for a complimentary phone consultation.